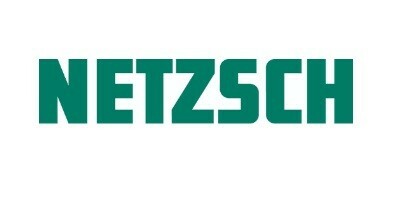 Polypump Limited are proud to be a Netzsch Pump Distributor. NETZSCH pumps have many years’ experience supplying, installing, maintaining and repairing helical rotor (progressing cavity), positive displacement pumps. NETZSCH pumps has developed and manufactured positive displacement pumps for over 60 years. Designed for arduous and challenging pumping applications, NETZSCH pumps range in size from the smallest metering pumps to high volume pumps for applications in the Food, Oil and Gas a myriad of Industrial applications.